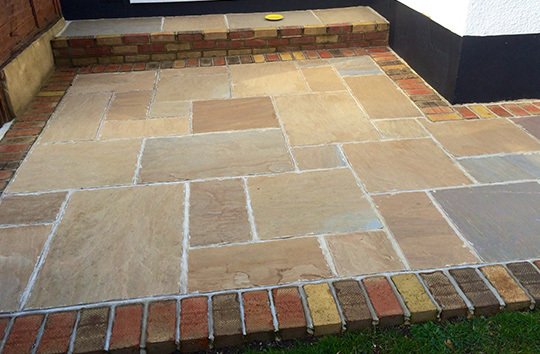 We are professional and reliable company offering paving, block paving and other landscaping services in Bromley, Orpington, Croydon and Surrounding Areas. A new driveway and patio paving will instantly transform the look of and add value to your home. 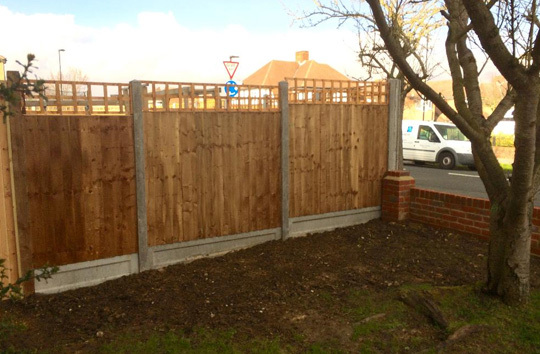 We pride ourselves in offering our customers a high standard of workmanship, using quality block paving and driveway materials, all at affordable prices. 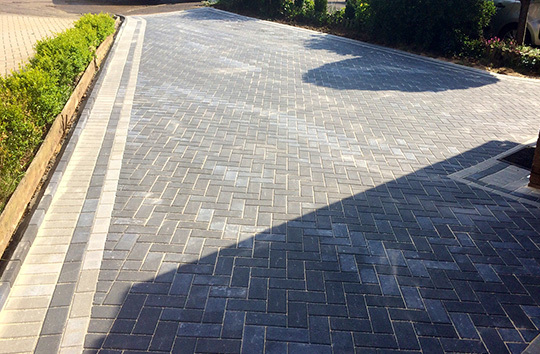 The new block paved driveways we create for you are completely individual and hand-crafted to your own personalised taste and requirements. 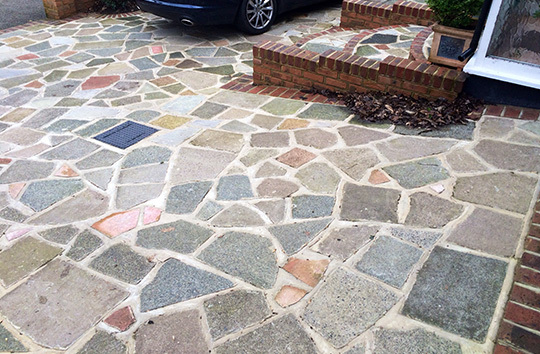 Making use of our paving expertise, we will provide your home with kerb appeal in only a few days. With Crown Paving, it's all about superior quality; we use only the best materials and are regularly praised for our tidiness and efficiency. All of our paved driveways are installed with precision, planning and perfection and they include a full 5 year guarantee. We guarantee that you will not receive this kind of excellent quality and service at a more desirable cost; whatever your specifications, we take control of the whole installation, leaving you free to sit back and relax, as we turn your dreams into reality..........your satisfaction is 100% guaranteed. To discuss your requirements please don't hesitate to contact us.